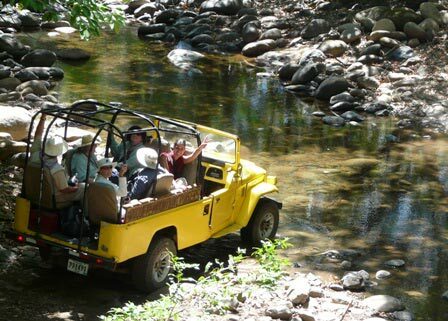 The Boquete Driving Tour is for those of you who want to discover the natural beauty of Boquete from the comfort of our open jeeps. 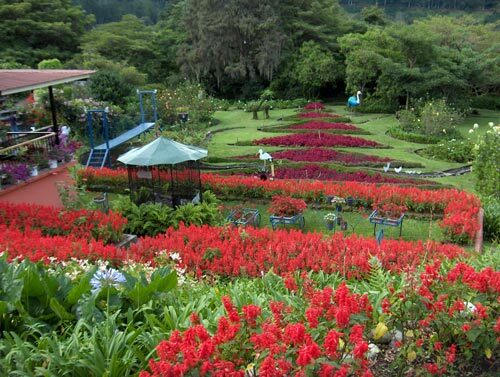 The circuit includes a visit to Mi Jardin es Tu Jardin Garden, a Boquete Coffee farm, several waterfalls, the Baru Volcano National Park and the famous Quetzales Trail. You will also visit the Paradise Garden Wildlife Rescue Sanctuary in Boquete. What’s Special about the Boquete Mountain Driving Tour? Drive through Boquete and the Baru National Park on our open jeeps. Customers of all ages and levels of fitness and mobility can enjoy this tour. 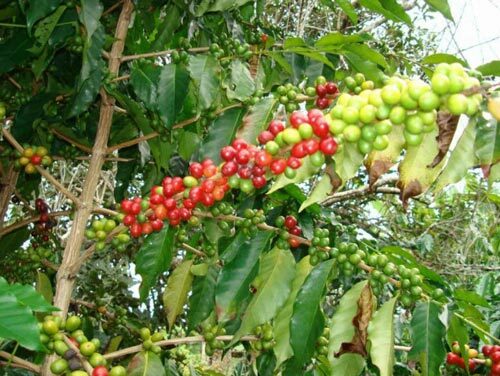 See first hand how coffee is cultivated, roasted and commercialized. See waterfalls, wildlife and exotic vegetation while cruising through Panama’s Garden town. See Boquete’s most beautiful and exotic garden grounds. Visit the Paradise Garden Wildlife Rescue Sanctuary. For reservations click on the “Inquire Now” button on this page or call in the USA Toll Free: 1-866-390-3451, In Panama: 836-5333.